Generation T honouree Anthony Tan’s startup Grab, Southeast Asia’s homegrown ride-sharing platform, is one of the region’s biggest tech companies. The app has 63 million downloads across eight countries, and last month celebrated reaching one billion completed rides. The Singapore-based firm has also made a recent foray into fintech, launching mobile payment system GrabPay. 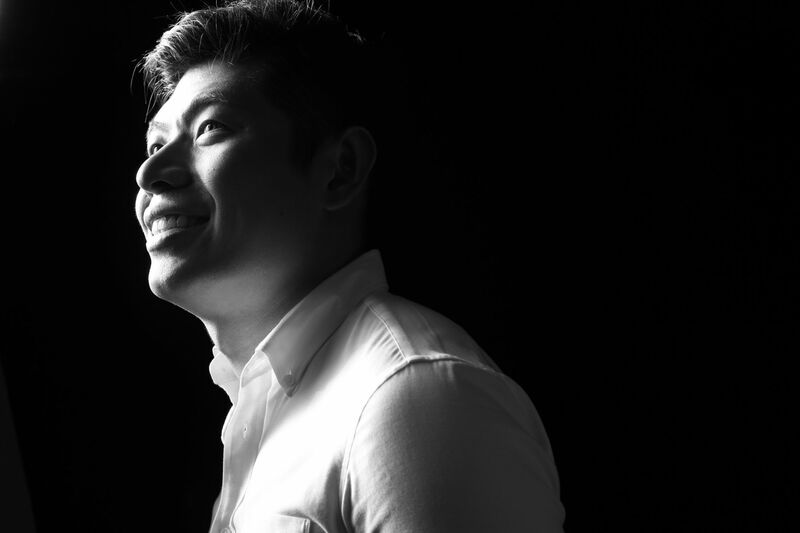 In an interview with Malaysia Tatler, Tan reveals it’s a desire to make real social change that continues to drive both him and co-founder Hooi Ling Tan, a fellow Gen.T lister. Here are five things to which the Malaysian-born entrepreneur attributes his incredible success. Southeast Asia is our home. Period. Our local teams in every country know the local problems and challenges inside out. Our deep local understanding and know-how are critical differentiators, especially when it comes to scaling locally, navigating regulatory environments and adapting to local infrastructure challenges. It has allowed us to innovate faster, forge more meaningful partnerships and find solutions different from our competitors. We will invest in and grow with Southeast Asia. As we grow, it’s crucial for us to ramp up our six R&D centres around the world and continue to bring the best global talent together to solve some of the biggest local challenges. The solutions we come up with have to be both local and scalable at the same time, so a lot of our capital is focused on R&D. Expect more localised innovation from us. We will continue to invest to make transport and mobile payment better, more local, in more cities and towns across Southeast Asia than ever before. Ultimately, it’s about building a platform our customers value and trust. [Growing up], I always thought I was meant to be a pastor. Every decision we make is guided by how we can solve a local problem, and how it will benefit people and the wider community in the next five, 10 or 50 years. If we do [the right thing], the business will follow. Since we started in 2012, the one thing that’s constantly driven us to work harder, push boundaries, break records, is to get our customers a safer ride. This is our “why”. Just last month, we celebrated our one billionth ride milestone. Now, over two million driver-partners use our platform and earn up to 55 per cent more than national average hourly wages. But we are not done yet. We will continue to play a part in shaping Southeast Asia’s development by doubling down on two of the most essential services: transport and mobile payments. I personally use Grab all the time. I ride on Grab, I use GrabPay and I often sit at our customer service desk and answer calls. It's not just to test things out, but to meet and spend time with our drivers and passengers. These are my customers—it's always my top priority. Our drivers ply the roads for hours each day. It’s crucial for us to listen to their feedback, show appreciation for their hard work and offer them even better support. We have been making our driver services easier and more convenient, helping them as they contribute to making every Grab ride an enjoyable experience for our passengers. I always tell my team [the bible verse] “Iron sharpens iron”. We respect our competition and are proud that global giants are fighting tooth and nail with us to win the hearts and minds of our customers. But we should not let them dictate our destination. If we do that, we will fail. Our focus has to be on our customers and how we can continue to have to the right to serve them, and provide them with a world-class, seamless experience. We have the broadest services in Southeast Asia. We are on cars, motorbikes, taxis, coaches, even trikes. This multimodal experience provides a significant advantage. It has contributed to both user growth and user retention, and puts us in a prime position to continue tapping emerging opportunities. We have a unique expression at Grab: YPIMP. It’s pronounced “Why-pim” and is short for “Your problem is my problem”. Before you dismiss it as startup jargon, YPIMP is a core organisational value that guides how we think about teamwork at Grab. Rather than delineating turf, we solve problems as one. Rather than saying “That’s not my job”, we say, “I’ve got your back”. Teamwork is not about doing your buddy a “favour” because you like them. Nor is it a calculated move to extract some benefit from them in the future. It’s about delinking success from the self. This happens when people see the company is working toward a common goal that is bigger than themselves. When you help someone else do better, everyone gets a lift and Grab as a whole benefits. Put another way, “Your problem is my problem” really means “Your success is my success”.